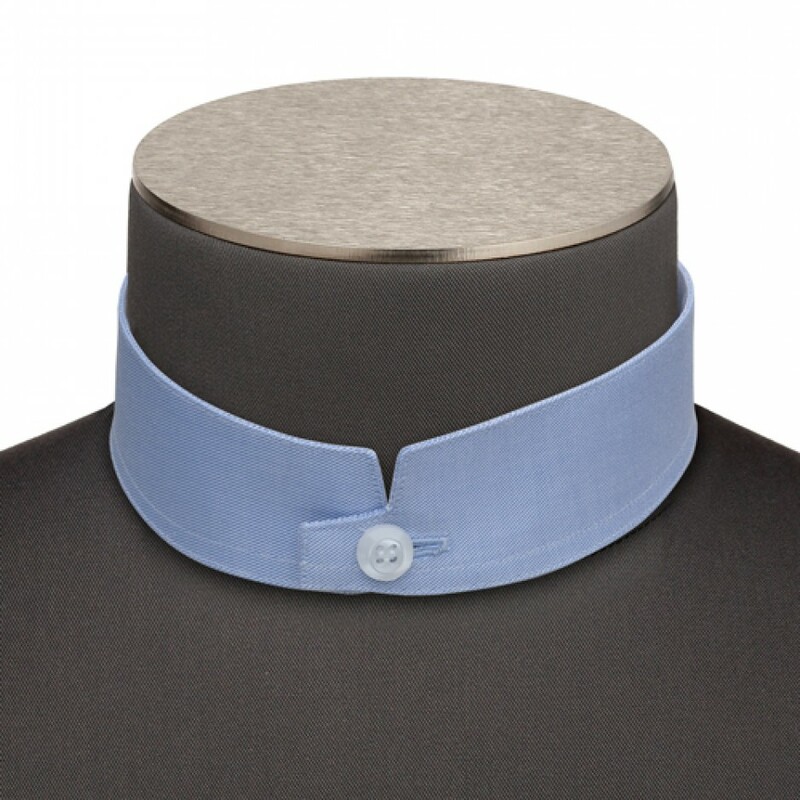 The Square Band Collar is a rather relaxed collar for a smart-casual style. It does not have any pointed edges, which makes it particularly comfortable to wear, as you don't notice that it's there. The square band collar is a shirt for the summer or the weekend. Its low, wingless collar clearly demonstrates a relaxed style that goes well with a summer sports jacket, a pair of shorts, or linen trousers.